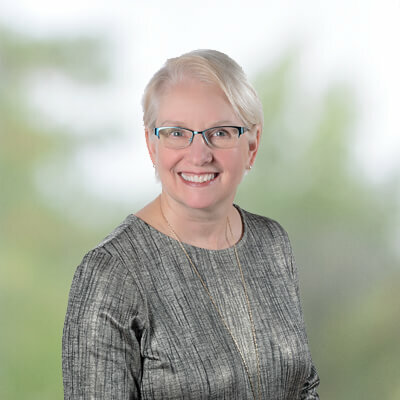 Jill Salamon is the Director of Resources for Edwards School of Business where she is responsible for Human Resources and Finance on our main campus, and also for our Edwards Executive Education group at our downtown campus. Jill’s original background was in accounting where her interest in education and training led her from Director of Education with the Institute of Chartered Accountants of Saskatchewan through small business counsellor certification and eventually to a human resource professional designation. Jill is passionate about helping people reach their full potential and finding the right person-job fit.